Stephen Reich was born on May 22, 1971, in Cleveland, Ohio. He entered the U.S. Military Academy at West Point on June 28, 1989, and was commissioned a 2d Lt In the U.S. Army on May 29, 1993. While at the Academy he completed Airborne training and earned his Parachutist Badge at Fort Benning, Georgia, in June 1991. Lt Reich’s first assignment was as a Graduate Assistant Coach at the U.S. Military Academy from July to December 1993, the Aviation Officer Basic course and Rotary Wing Aviator training at Fort Rucker, Alabama, from January 1994 until he was designated an Army Aviator on March 29, 1995. His next assignment was as the Army Goldbar Recruiter for the University of Kentucky from April 1995 to February 1996, and then as Assistant Professor of Military Science in the Army ROTC program at the University of Kentucky from February to May 1996. After attending UH-60 Blackhawk transition training, Capt Reich served as a UH-60 pilot with Company A and Headquarters Company, 5th Battalion, 158th Aviation Regiment of the 12th Aviation Brigade in Germany from July 1996 to December 1999, and during this time he deployed to Hungary, Bosnia, Albania, and Kosovo during Operation Allied Force. He attended the Infantry Captains Career Course at Fort Benning from January to May 2000, followed by the Combined Arms Services Staff School at Fort Leavenworth, Kansas, before joining the 160th Special Operations Aviation Regiment (160th SOAR) as an MH-47 Chinook pilot in 2001. 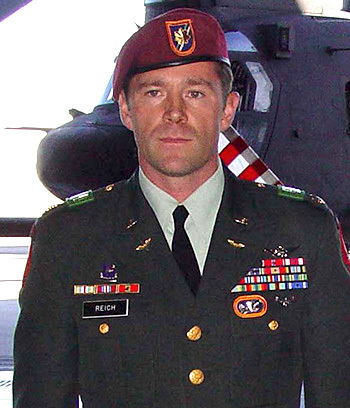 Maj Reich served with 2nd Battalion of the 160th SOAR at Fort Campbell, Kentucky, from 2001 to 2003, and during this time he deployed to Afghanistan in support of Operation Enduring Freedom from October 2001 to February 2002. 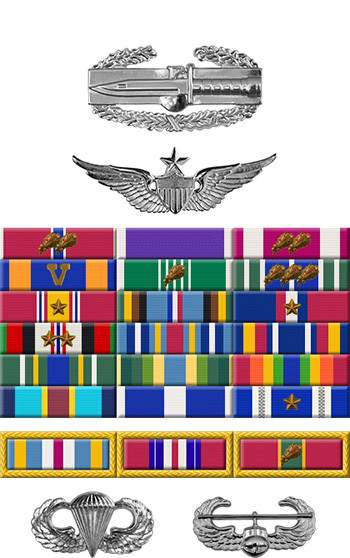 His next assignment was as an MH-47 pilot with Company E of the 160th SOAR in Daegu, South Korea, from 2003 to 2004, followed by service as an MH-47 pilot with Company B, 3d Battalion of the 160th SOAR at Hunter Army Airfield, Georgia, from 2004 until he was killed in action during Operation Red Wings in Afghanistan when the MH-47 helicopter he was piloting was shot down by an enemy rocket-propelled grenade on June 28, 2005. For exemplary service while serving as Battle Captain, Joint Special Operations Aviation Component-North during Operation Enduring Freedom. Captain Reich was a key contributor to the success of the United States of America’s combat operations in the Army Forces Central Command area of responsibility. His personal contributions to precise mission planning and execution are directly responsible for the safety and preservation of life experienced by JSOAC-N personnel in the conduct of sustained combat operations against a hostile force. 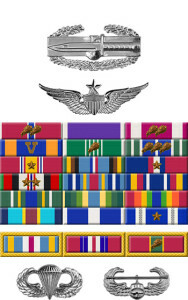 Captain Reich’s accomplishments as a leader and technical expert in the art of warfare are in keeping with the highest traditions of the military service and reflect great credit upon him, the 160th Special Operations Aviation Regiment (Airborne), the United States Army Central Command, and the United States Army.